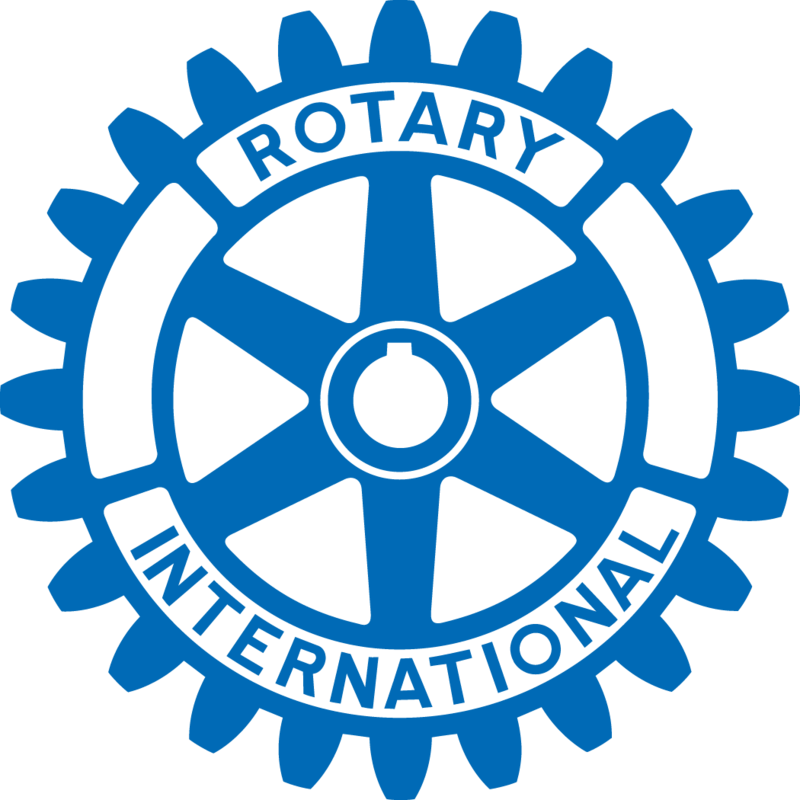 The Elk Grove Rotary Foundation Youth Incentive Mentor Program was developed in 1999 in response to an endowment from a former Rotarian. The purpose of the Mentor Program is to help develop and nurture the students to become good students, good citizens, and to prepare them for post-secondary education. These are students who have the potential to be academically successful (as demonstrated by standardized tests, elementary school performance), but have blocks in their way – family life, social issues, financial concerns, motivation, etc. The plan is to follow these students through graduation from high school. At the successful completion of high school, each student would receive a scholarship to attend post-secondary education, which could include a trade school, community college or four-year university. The objective of the Program is to have 10 students in the program (two-8th graders, two-9th graders, two-10th graders, two-11th graders and two-12th graders). Based on this scenario, two seniors will graduate each year and two new 8th graders will be added. An adult mentor, who is a successful businessperson in the community, is provided to meet and engage in activities with the student on a regular basis. We also partner with the Soroptimists which helps to broaden the experiences of the Mentees. Mentors provide exposure for the student to appropriate business and social experiences that can enhance his/her understanding and appreciation of potential employment opportunities. In the 2010-11 school year, the Program has seven students receiving mentoring, ranging from junior high through senior year high school. Since the inception of the Program through December 2010, ten students have graduated from high school. This is a true accomplishment, as it is quite possible that several of these students were headed toward becoming dropout statistics. All of the students actively participated in the Program and are eager to continue higher learning or a rewarding trade. It is impressive how these students have grown from their experiences with the Program from shy, sheltered, underachievers to confident, intelligent young adults who can effectively communicate with adults as well as other students. Scheduled activities such as touring community colleges and universities, trips to the state capital, visits to various “real-world” businesses that expose students to what’s “out there”, and a yearly goal-setting retreat are undertaken throughout the year. As part of the Program, aside from the other activities mentioned above, students are required to participate in Rotary and community activities, which have included cleaning creeks, volunteering at functions/festivals/park dedications, setting up for fund raisers, serving and working at our Christmas with Santa event, riding in the Western Festival Parade and manning the snack trailer at the Strauss Festival, 4th of July and Veterans Day, to name a few. Mentoring is the Heart of Rotary’s Youth Incentive Mentor Program. Mentoring is listening, guiding, advising and patience. It is stability and consistency. It is raising expectations, goal setting and goal reaching. It is counseling. It is disappointments mixed with elation. It brings humorous exchanges and the glow of warm human feelings while producing lasting friendships. It combines generosity, a concern for others well being, and the making of a contribution that will last beyond a mentor’s own time. The Goal of those Rotarians and the community-minded adults working as mentors is to subtly provide direction mixed with relevant experiences key to building and maintaining a student’s interest in and desire for continued academic development. Any responsible adult or couple that sees the “diamond in the rough” in teenagers and is willing to polish it, likes a challenge and knows the value of investing his or her time for a life-long lasting return. The successful mentor will serve as a stable, positive role model while providing on-going experiences designed to continually stimulate the desire for continued education at a community college, a four-year university or trade school, as well as becoming a good citizen. All this while listening, counseling and guiding the mentee. You can contact Rita Velasquez, Jean Hawkins, or Bob Hoyme for more information.